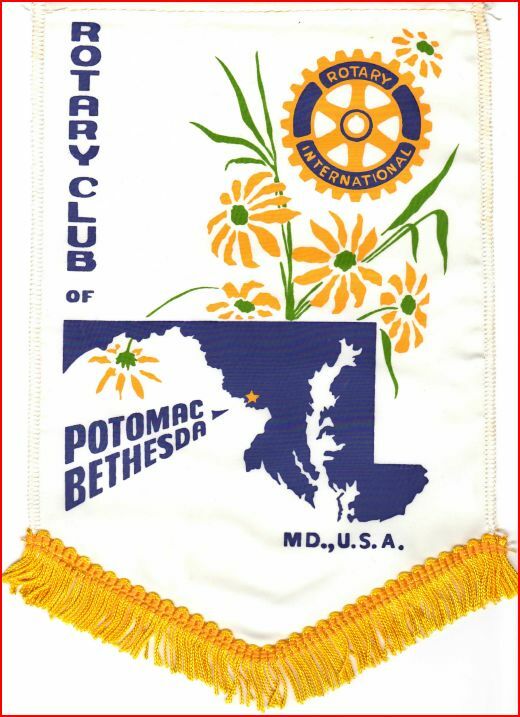 Joint project: Jane Gordon Haiti Earthquake Disaster Relief Fund of the Potomac-Bethesda Rotary Club and SEEDS-HAITI, Inc.
School's actual name is The Institution Mixte Emmanuel Bon Samaritain de Digue Proby Primary school. Arcahaie, a small town situated north of Haiti's capital, Port-au-Prince. School devastated (&, now, in rebuilding process) twice: 1st by storm/flood (2008); 2nd by the 2010 Earthquake. Current Attendance: 52 (Pre-School-4th Grade) housed in three classrooms. SEEDS-HAITI, Inc. supplies 4 teacher salaries and other immediate necessities (about $350/month). 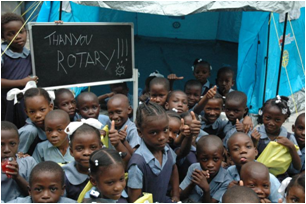 The Jane Gordon Haiti Earthquake Disaster Relief Fund of the Potomac-Bethesda Rotary Club has contributed over a third of the essential construction costs (building; doors; latrine).